Today, Professor Frank Murray says that any further delay to the enactment of the Public Health (Alcohol) Bill will cost lives. 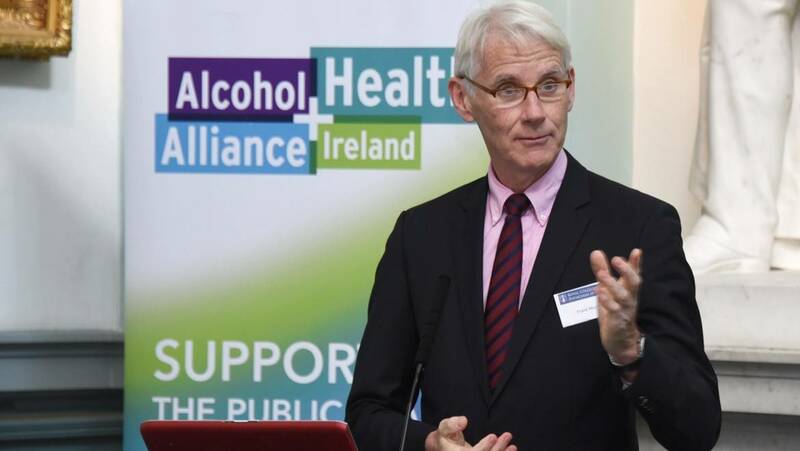 In an article published in the leading medical journal The Lancet, Chair of Alcohol Health Alliance Ireland and liver specialist, Professor Frank Murray details the enormity of the health burden of alcohol in Ireland, the heaviest drinking nation in the Organisation for Economic Co-operation and Development (OECD). He highlights the problem of underage drinking - 46% of people under the age of 15 have consumed alcohol and almost two thirds of those aged 18-24 years have consumed six or more standard drinks on a typical session. In adults, more than half of individuals who drink alcohol do so in a harmful or hazardous way. Last week, Taoiseach Leo Varadkar confirmed his ‘absolute commitment’ to the Public Health Alcohol Bill and announced that it would be back before the Seanad next Wednesday, 8th November. The Public Health (Alcohol) Bill was published in December 2015 by Leo Varadkar, then Minister for Health, and is the first piece of legislation around alcohol consumption and its impact on health ever to be introduced in Ireland. 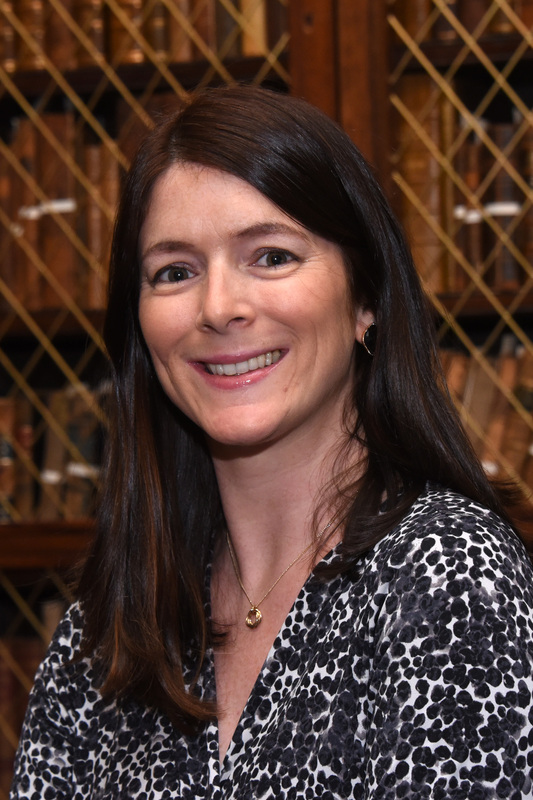 The far-reaching health harms caused by alcohol consumption were raised back in 2012 by Professor Murray and other clinical specialists, who saw first-hand the damage and death directly attributable to alcohol and established the Policy Group on Alcohol at the Royal College of Physicians of Ireland. We are now at a crucial juncture for alcohol legislation in Ireland. The Public Health (Alcohol) Bill represents the best opportunity to reduce harm in Ireland. Enactment is urgently needed. The costs of failing to do so are too high. The Irish Government and Parliament must act swiftly to deliver the Bill. Every day costs lives.